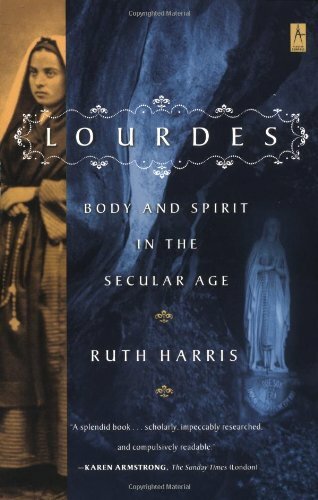 A gentle statue of the Virgin Mary overlooks the Sanctuary at Lourdes. Photo Br Lawrence Lew, OP. 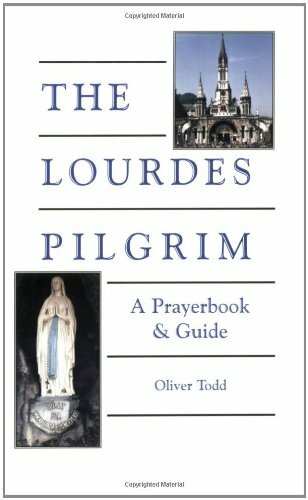 Lourdes (pronounced "lourde" or "lourdz") is a small town in the Hautes-Pyrénées département in southwest France. 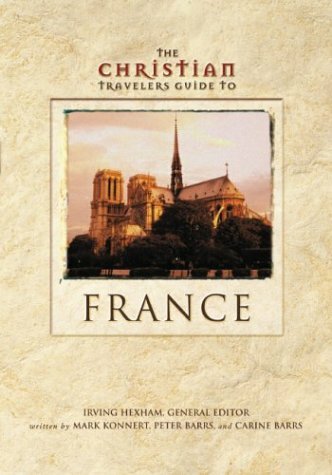 It is the largest Catholic pilgrimage destination in France and one of the most popular Catholic shrines in the world. 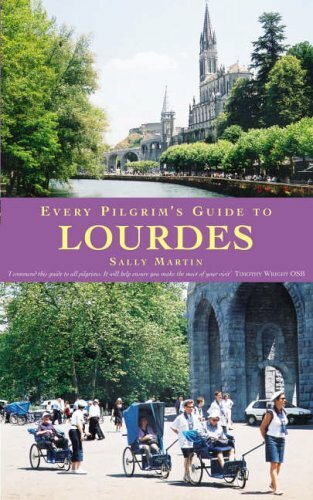 Lourdes lies 497 miles south of Paris in the foothills of the Pyrenees mountains. 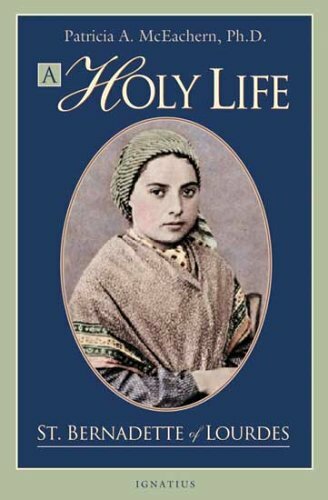 The small town of only 17,000 inhabitants receives more than 5 million pilgrims and tourists each year thanks to visions of the Virgin Mary reported by a young girl named Bernadette in 1858. 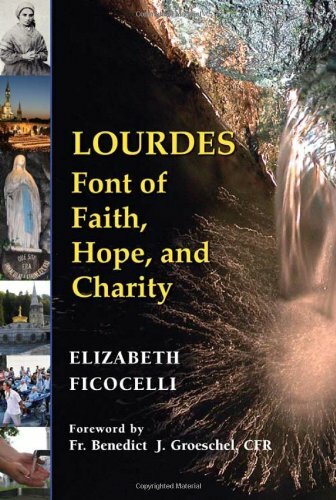 The Sanctuary of Our Lady of Lourdes incorporates 52 hectares of property and 22 places of worship, including a sacred grotto, two basilicas, and a variety of buildings for pilgrims and the sick. Outside the sanctuary, many pilgrims also visit the home of the young visionary, St. Bernadette. 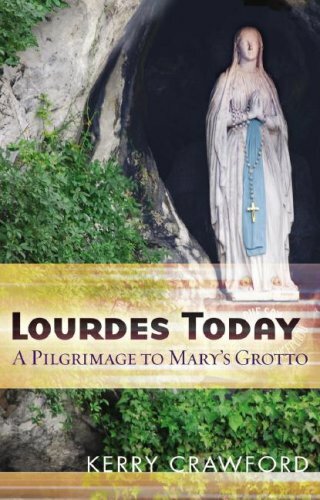 The holiest site at Lourdes, this is the grotto in which Mary appeared to Bernadette in 1858 and the source of the shrine's healing waters. The lower of the two main basilicas at Lourdes, the Basilica of the Rosary was completed in 1901. Inside, mosaic panels illustrate each of the 15 mysteries. 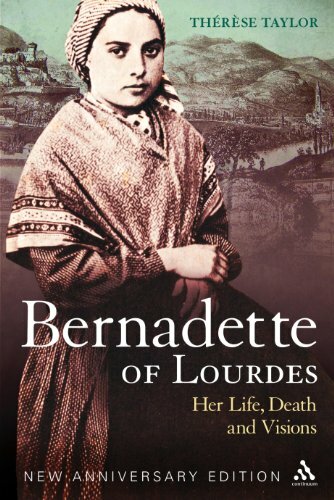 The house of Bernadette Soubirous and her parents is a now a museum, which includes a mill, a kitchen, Bernadette's bedroom and family photographs. 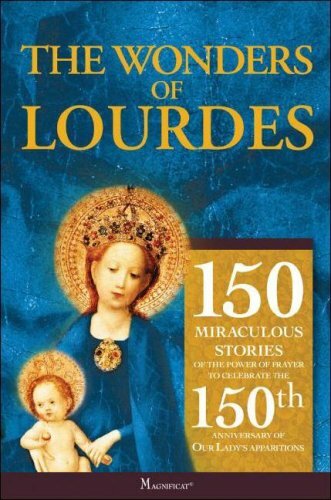 Situated on top of the rock above the Grotto and behind the Basilica of the Rosary, this was the first basilica to be built in Lourdes. 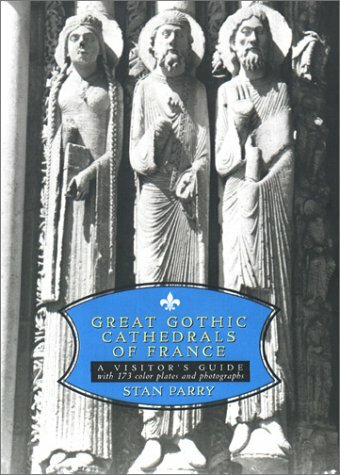 It was constructed between 1866 and 1872.